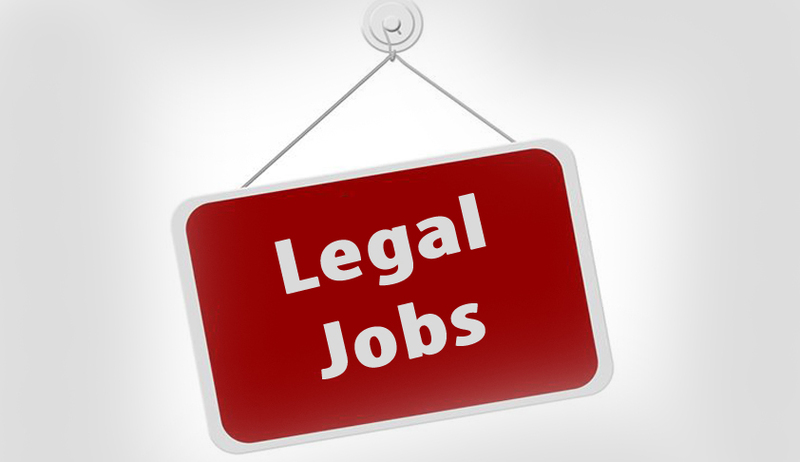 The Delhi Judicial Academy invites application for the post of Research Assistant (Non-Gazetted) on the contract basis. Pay Scale: Minimum of the pay scale of level – 10 of the 7th pay commission (i.e Rs. 56,100) + DA of the respective posts. M with good academic/research record. 40 years for General category candidates, 43 years for candidates belonging to other backward caste candidates and 45 years for candidates belonging to Schedule caste/Schedule Tribe categories. The upper limit of disabled persons shall be 50 years for the General Categories candidates, 53 years for other backward classes and 55 years for schedule caste/Schedule Tribe Candidates.